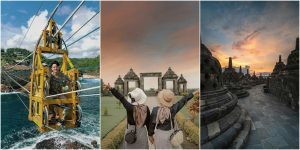 When we talk about Thailand, the first things that will surely cross your mind are the glistening temples, pristine beaches and of course the sweet smile of Thais! 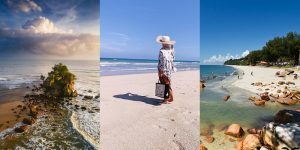 But do you know that among these, the country has a piece of paradise, located 20-minutes from the city, where you can be close to nature? 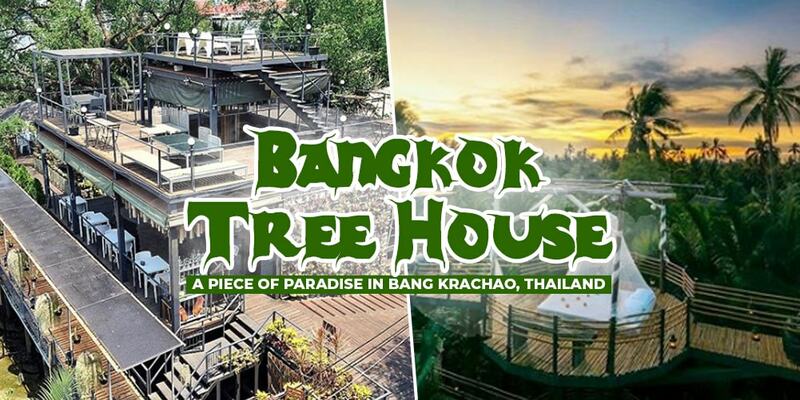 Welcome to… Bangkok Tree House! If seeing nature gives you wonderful feeling, then go ahead to Bangkok Tree House view room for a panoramic scenery of Bangkok! The room is located atop the two-storey detached house. On the other hand, the upstairs balcony allows you to enjoy a blanket of the night sky with moon and millions of stars watching over you! Isn’t it ideal for romantic evenings with your significant half? 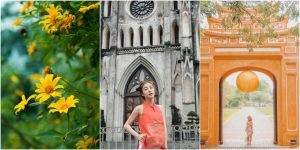 Staying at this tree house is like letting nature protect you, as it is surrounded by tall fruit trees and mangrove—Bangkok Tree House sits above Chao Phraya river. 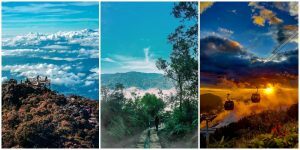 You can also have slow walks while enjoying the beauty of nature and enjoying the cool breeze. 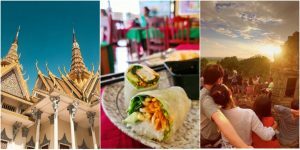 Whilst you feed your wanderlust with exquisite views, feed your tummy with sumptuous grubs that Bangkok Tree House offers. 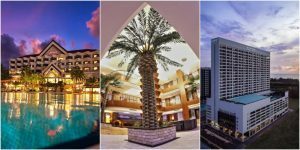 Doing both at the same time will abso-positively make your stay worthwhile! Well, there’s nothing more satisfying than enjoying a great view of nature and filling your tummy with delicious eats! Not to mention that you can also explore the ‘green lung of Bangkok’ through renting a bicycle (for free)! 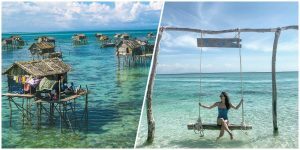 Want to relax for a while? 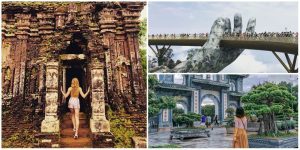 File a vacation leave now and enjoy a glorious stay at Bangkok Tree House! 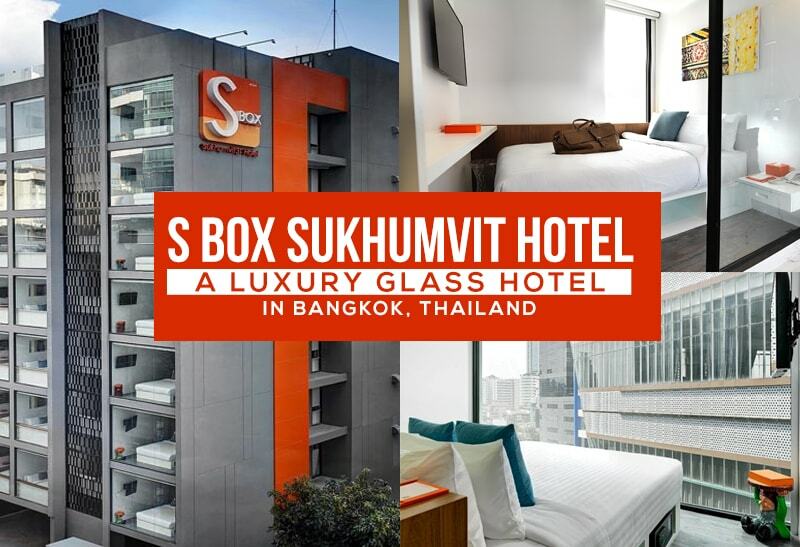 Click: This Glass Hotel in Bangkok, Thailand Will Surely Give You a One-Of-A-Kind Accommodation Experience! 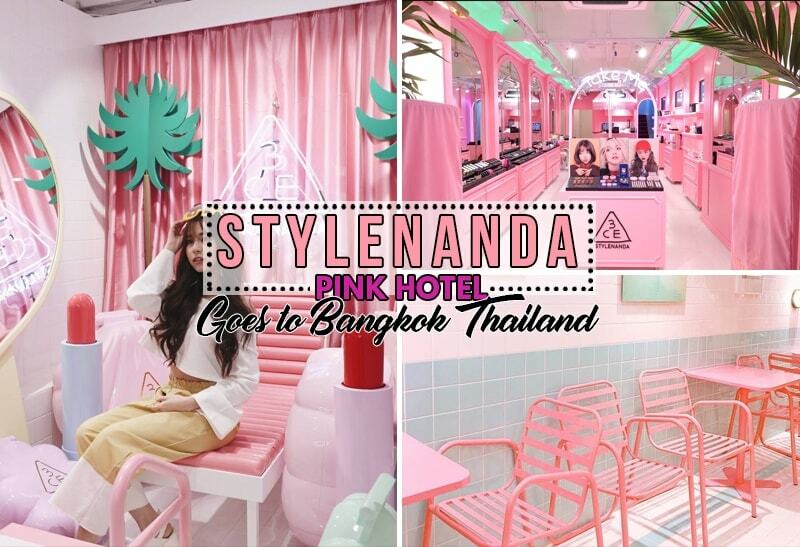 Click: Get Ready for the Pink Craze as STYLENANDA Pink Hotel Invades Bangkok! 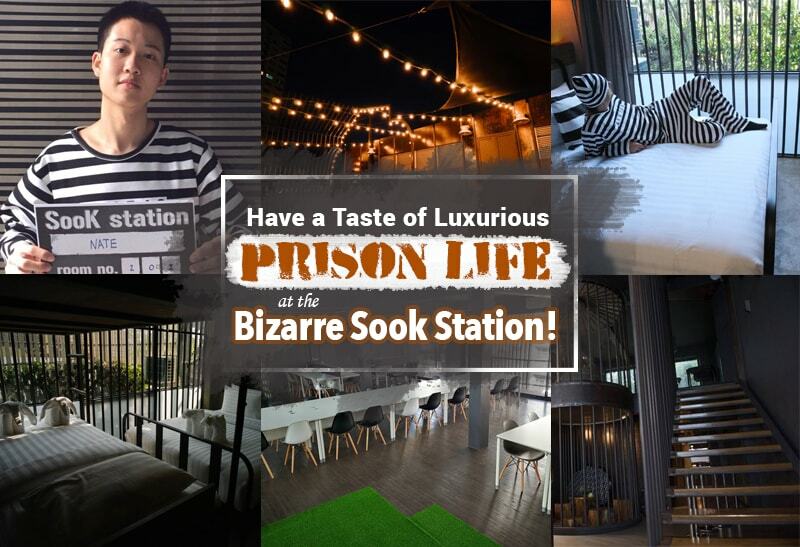 Click: Have a Taste of Luxurious Prison Life at the Bizarre Sook Station!